Our protagonist Daggupati Ramanaidu was born on 6th July 1936 in Karamchedu of Guntur district in Andhra Pradesh. 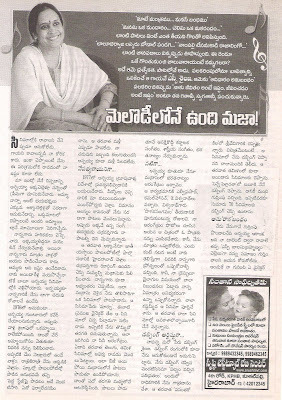 His mother passed away when he was three years old and his father Daggupati Venkateswarlu brought him up. Even though he was a kid of land lord, he used to work in their fields along with farmers. He enjoyed a lot doing so. He didn’t care about orthodox feelings of their elders in the family. He mingled with all types of people and played with children from different castes. When he was nine years old, he was inspired by Vinobha Bhave’s ‘Bhoodan Yajna’ and declared that he’s giving two and a half acres to the poor. The land was a gift deed from his mother. He also worked as a volunteer for Christians’ Charity to collect funds. His sincere work attracted the heads of Roman Catholic mission. His sincere efforts were awarded in the shape of getting seat in Madras Loyola College for plus two, even though he got insufficient marks to get seat in that course in that college. He couldn’t get on there and failed. Then he joined in Cheerala college and participated in college politics, won as a student leader. Again failure hugged him and he gave up his education and wanted to run their family’s business in own rice mill. In those days Karamchedu didn’t have transportation facilities of food grains and other goods. 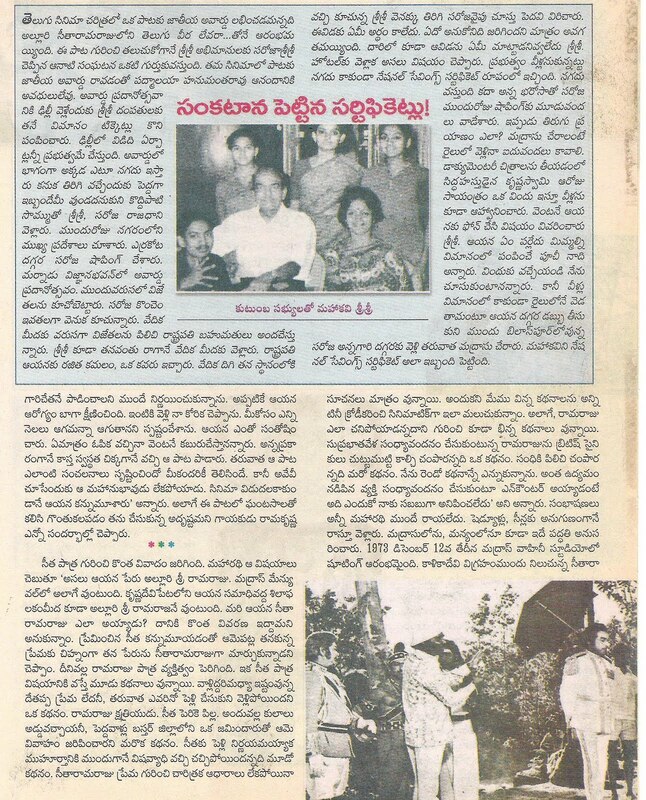 Then Naidu started a transport company thus making it possible for the people of the village to sell their product in markets where remunarative prices were available. He also put his leg into brick making business for a while. He attracted by the glamor field when he saw the unit of the film ‘Namminabantu’, which’s produced by his close relative Yarlagadda Venkanna Chowdary. The film’s unit was stepped into Karamchedu to shoot some key shots. 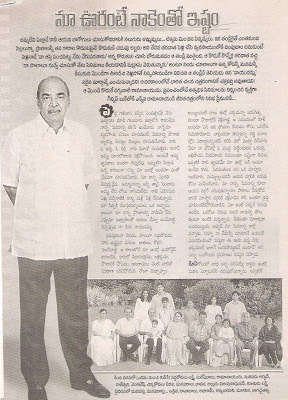 Here Ramanaidu gave a very good reception to the unit which had including hero Akkineni and heroine Savitri. 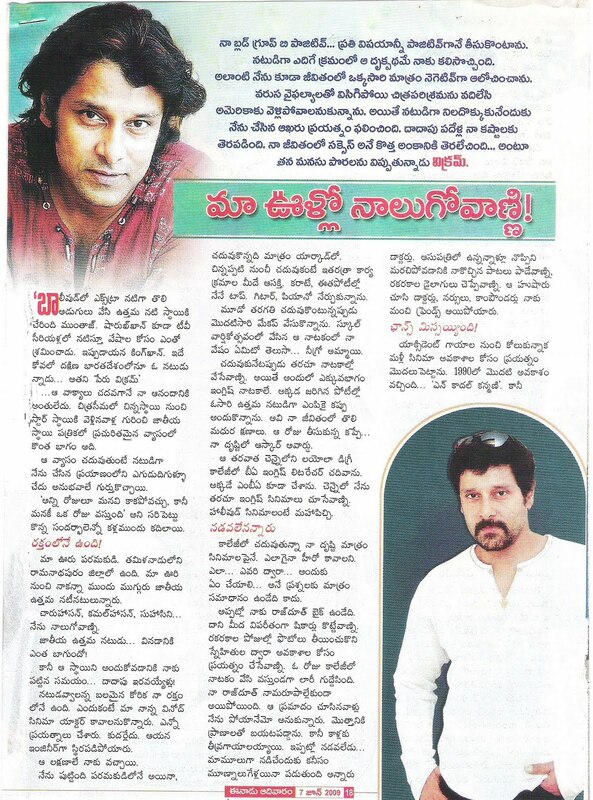 Unit members of the film surprised by Naidu’s hard work and they suggested him to come to film-field. That he started to dream about cinema and wanted to become an actor. But he never tried in acting seriously. 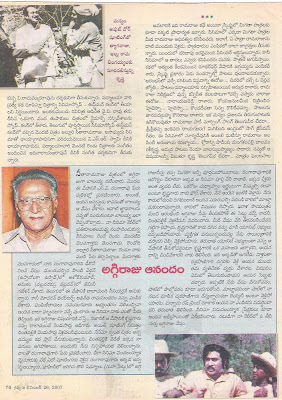 He got married to Rajeswari, who’s a daughter of his close relatives, in 1957. He blessed with two sons – Suresh Babu and Venkatesh Babu and a daughter Laxmi. After faced so many hurdles in his businesses Naidu wanted to move to Madras to start a new business. He bought some land near Madras and wanted to start cultivation. 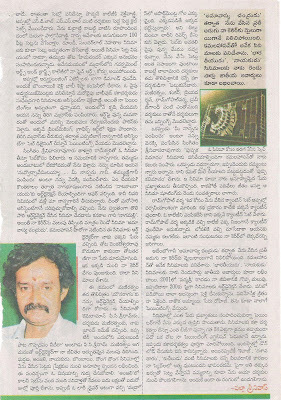 His attraction towards cinema made him stepped into Andhra Club in Madras. 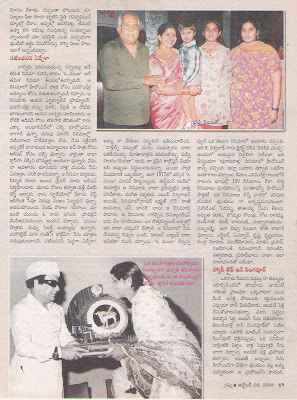 There he met director G.Ramineedu, who was making ‘Anuragam’ at that time. The film was produced by three members and Ramanaidu joined as one of the partners. 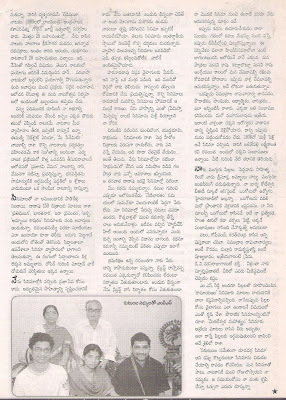 The film didn’t do well at the box-office But enthusiastic Ramanaidu wanted to make another film as soon as possible. His partners dropped out due to bitter experience of their debut venture. Then Naidu moved alone to make a film under his own banner ‘Suresh Productions’. 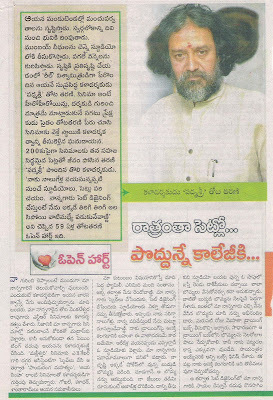 He met noted writer DV NarasaRaju and heard his script ‘Ramudu- Bheemudu’. Without second thought Naidu wanted to make the script as a film. 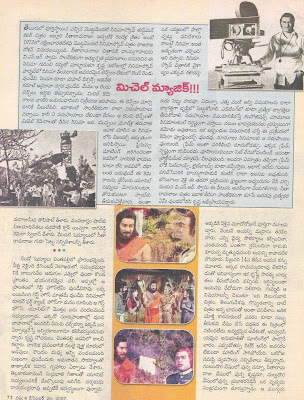 He approached the then Super Star N T Rama Rao as hero for his movie. 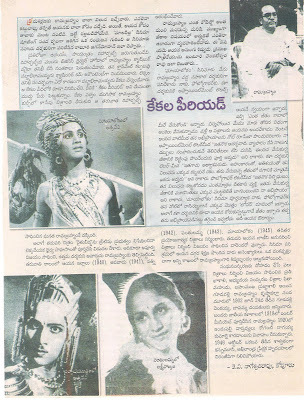 NTR encouraged him.Thus ‘Ramudu – Bheemudu’ was launched on November 16, 1963. 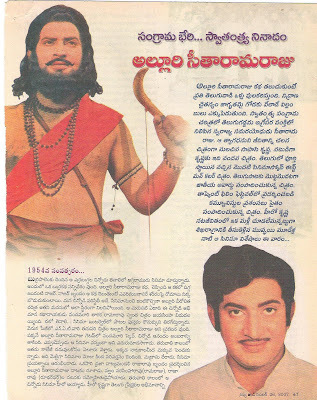 It’s a first dual role film for NTR and the film had the cast including SVR, Rajanala, Santakumari, Jamuna, L.Vijaya Laxmi, Suryakantam, Relangi, Ramana Reddy and Girija. All these artistes were very popular and they’re in demand those days. Without compromise Naidu selected this cast and went ahead. The film was directed by Tapi Chanakya. It’s released on May 21st, 1964 and got huge success. And this film became a trend-setter for dual role movies. 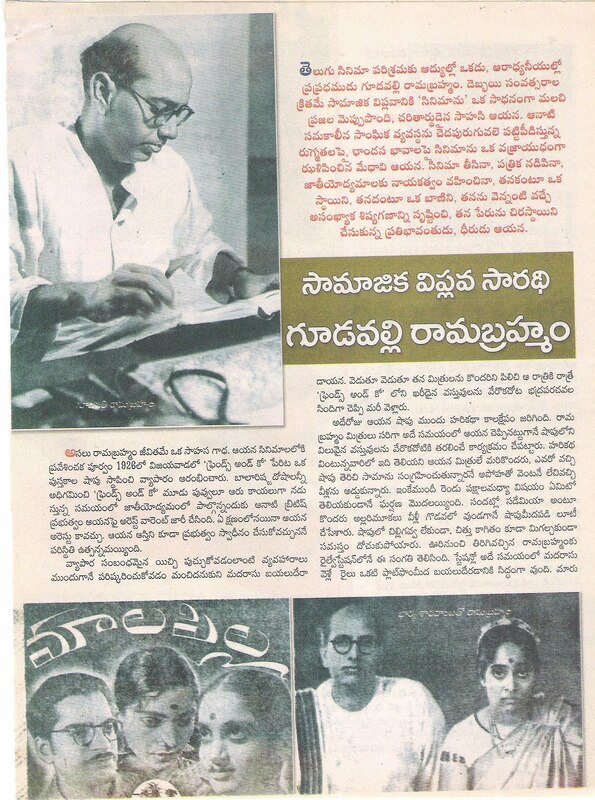 After ‘Ramudu- Bheemudu’ he made nine movies but he couldn’t get much profits. His tenth film ‘Drohi’ (1970) bombed at the box-office. 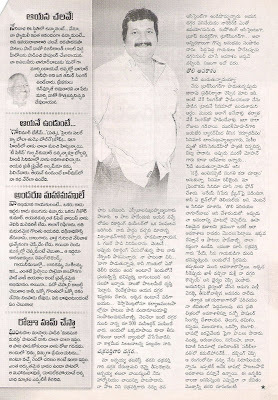 This huge flop put him in dilemma whether to continue in cinema filed or move to another business. He decided that if he couldn’t get success with another venture, he wanted to start cultivation. 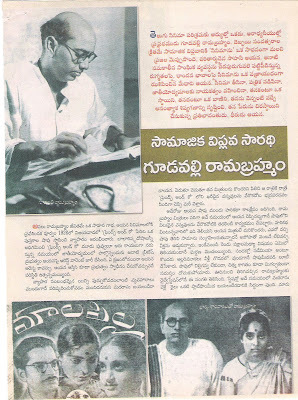 With this decision Naidu started ‘Premanagar’ with ANR and Vanisree in the lead roles. The film, which’s based on a popular novel with the same title got many fans during its publication, created a sensation at the box-office and remade simultaneously in Tamil with Sivaji Ganeshan and in Hindi with Rajesh Khanna. 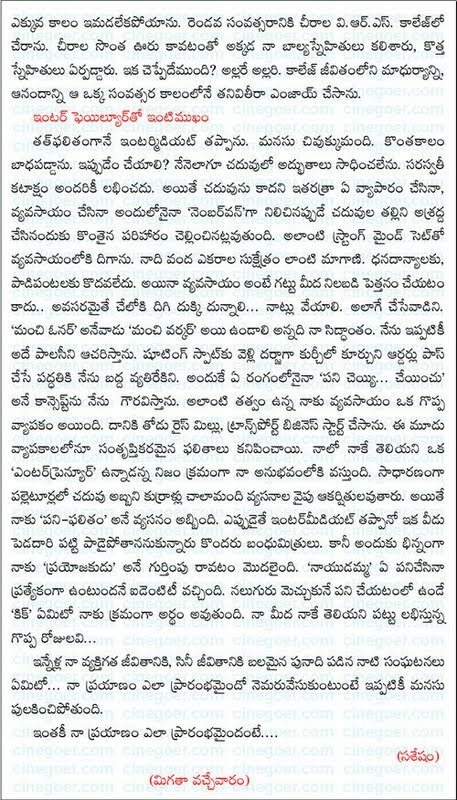 There also Naidu saw huge profits and he settled in cinema field. 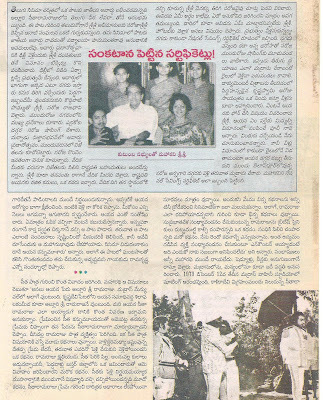 Thus Naidu felt that ‘Ramudu-Bheemudu’ is a seed for his production and ‘Premanagar’ is a tree for their family. 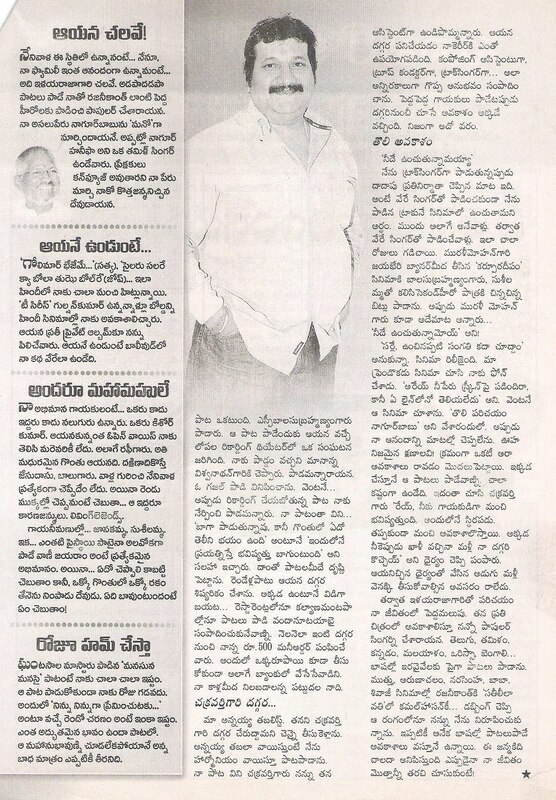 After ‘Premanagar’s grand success Naidu made 135 movies in 12 languages. And he introduced 21 directors, 11 heroines and four heroes through his films. All top heroes of the South played lead roles in his films. 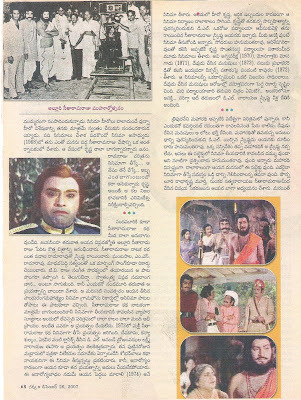 Since his first film ‘Ramudu-Bheemudu’ he used to play cameo roles in his own films. He did’nt taste success as an actor , but his younger son Venkatesh Babu full filled his dream as an artiste and Venky became one of the top stars in Tollywood. 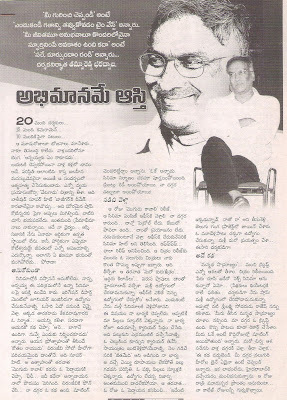 His elder son D Suresh Babu stepped into his father’s shoes and made his own mark as a producer. 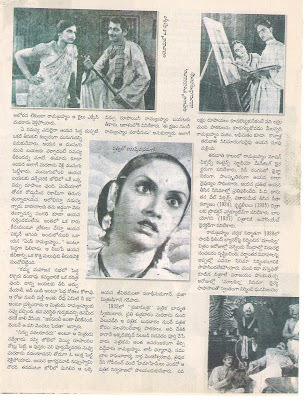 Naidu made films in Telugu, Tamil, Kannada, Malayalam, English, Hindi, Marathi, Bengali, Gujarati, Bhojpuri, Assamesse and Oriya. He aspires to produce at least each film in all other Indian laguages. 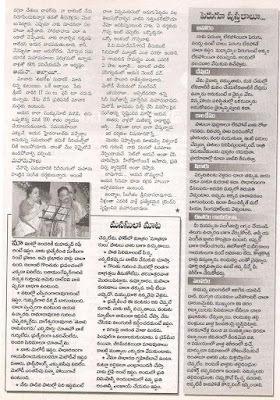 With his track -record as a producer he got a chance to enter into the Guinness book of world records. “Hard work. Discipline. 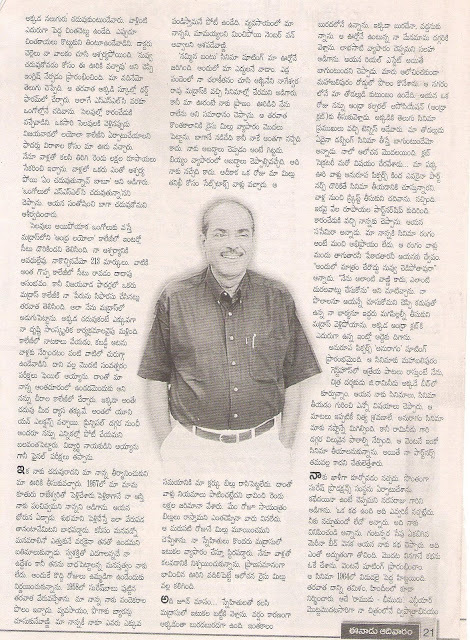 Business ethics, Honesty”- is the base on which Ramanaidu built a huge empire. 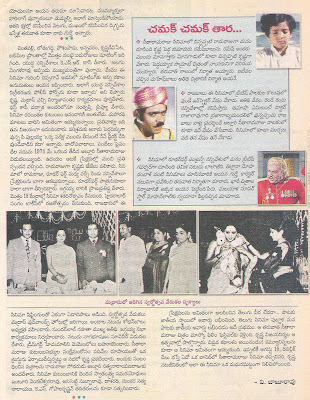 A number of units namely Suresh Productions, Ramanaidu Studios, Sree Suresh Productions, Ramanaidu films, Ramanaidu recording theatre, Ramanaidu color laboratory, Ramanaidu dubbing theatre, Suresh movies film distribution, Rajeswari farms and estates, Daggupati farms and estates and Ramanaidu Charitable trust were established. He diverted his hard earned huge amounts to develop ‘Old age home’ by donating 10 acres of prime land near Narasapur with pollution free environment, adjacent to the highway of Hyderabad / Medak with comfortable and modern amenities. Having seen grand success in student politics , he wanted to move into regular politics after so many decades. He joined in Telugu Desam Party, which’s launched by his first film’s hero NTR, and contested in 1999 general elections from Bapatla Parliamentary constituency and won as an MP with huge majority. He used his MP funds to develop his constituency, but he tasted bitter experience in the next elections and said good bye to his political career. 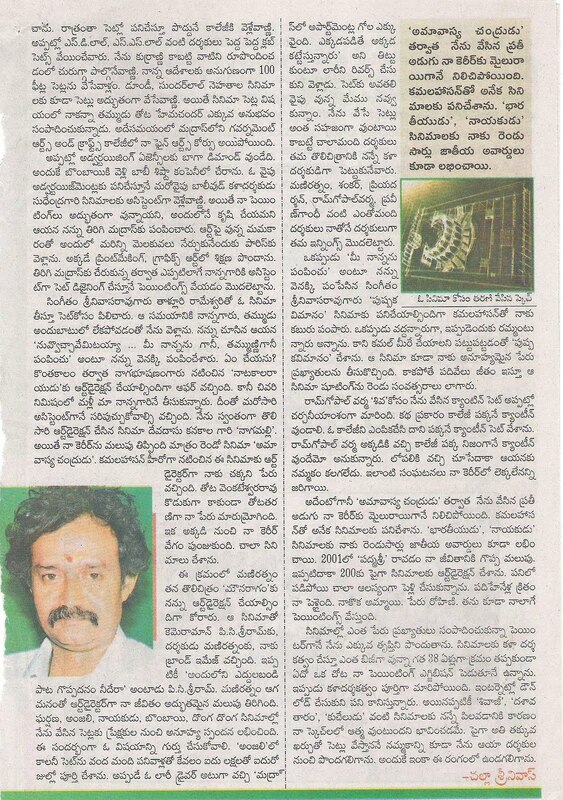 He established a huge studio in Vizag in 35 acres land, which’s the first cine studios in the city. 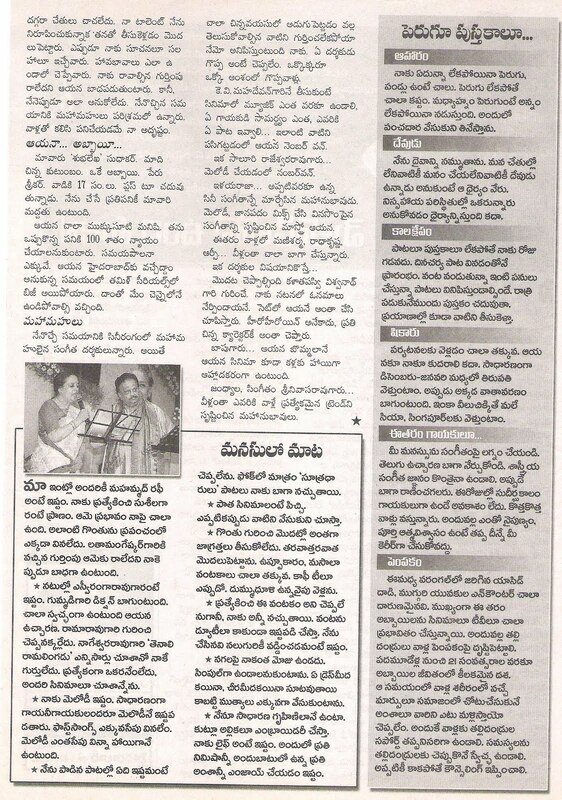 It became an attraction to Vizag. He was honored by Raghupathi Venkaiah award from Andhra Pradesh State Government and prestigeous Dadasaheb Phalke award from Central Government of India. Ramanaidu wants to make a Panjabi film as soon as possible and he’s busy with that work. And he has a desire to play a character in a film along with his son Venkatesh, grand son Rana (the elder son of Suresh Babu) and another grand son Naga Chaitanya (daughter’s son). He wants to work in cinema field until his last breath. He is a role model for so many producers. He suggests to next generations – “don’t mix up your personal desires into your business”. He has achieved what he dreamed. Still he has the same enthusiasm that he had for his debut venture.